I’m not sure if you can tell from these pictures, but in action these actresses sure do look like the same person to me. If “ModernFamily” actress Julie Bowen ever needs a replacement, Bonnie Somerville could fill in and no one would barely notice. Adam Rodriguez, Oh Really !! Actor Adam Rodriguez recently did a photo shoot with celebrity, alter-ego photographer Derek Blanks. 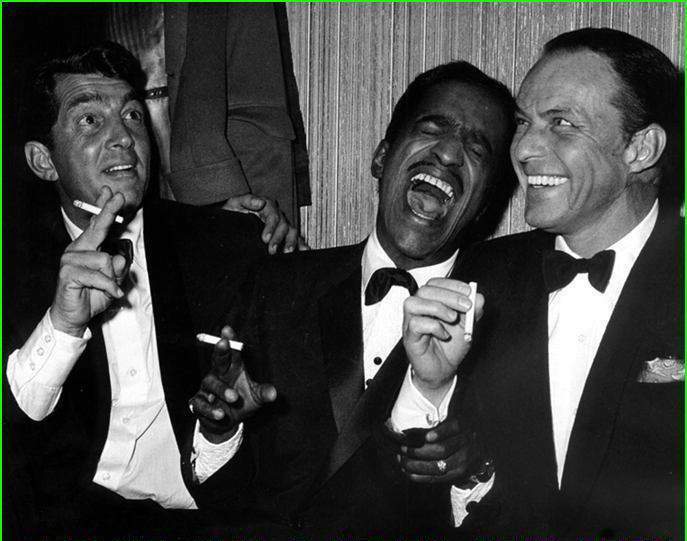 Adam posed as all three “Rat Pack” members, Dean Martin, Sammy Davis Jr and Frank Sinatra. 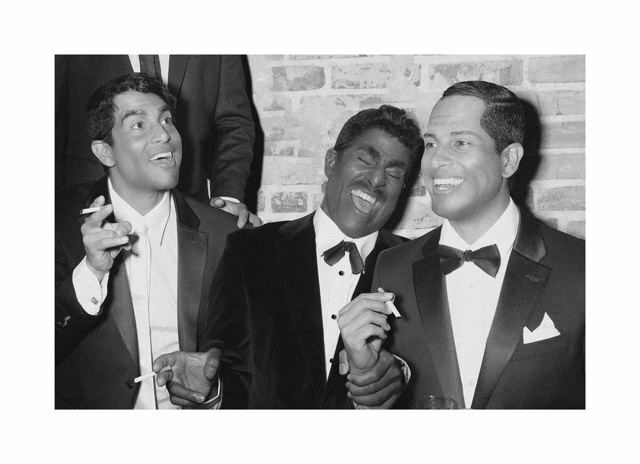 I’m surprised at how much they got Adam to look like Sammy Davis Jr. Check out Adam’s picture and then original shot below it. 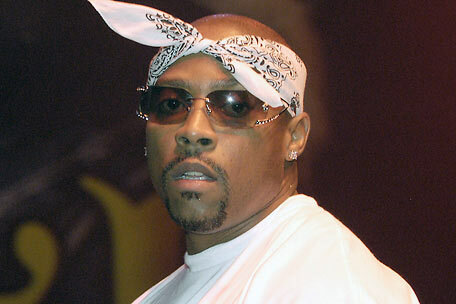 Nate Dogg passed away yesterday of complications attributed to multiple strokes. He had suffered strokes in both 2007 and 2008. He was best known for lending his vocals to collaborations with rappers such as Snoop Dogg, Dr. Dre, Warren G and Eminem. What Would You Do To Be “Limitless”? Would you take a top-secret drug if it gave you super human abilities? Bradley Cooper as Eddie Morra did in the movie “Limitless” also starring Robert Deniro. The movie will be in theaters this Friday. Will you be watching to see what happens?